Please find below a video explaining the KS1 SATs and parent information leaflet. SATs Tests for Year 6 pupils will take place between Monday 13th May and Thursday 16th May 2019. In the summer term of 2019, children in Year 2 and Year 6 will take their SATs papers. These tests in English and maths will reflect the new national curriculum, and are intended to be more rigorous. There will also be a completely new marking scheme to replace the existing national curriculum levels. These tests will be both set and marked externally, and the results will be used to measure your child’s progress and the school’s performance. Your child’s marks will be used in conjunction with teacher assessment to give a broader picture of their attainment. 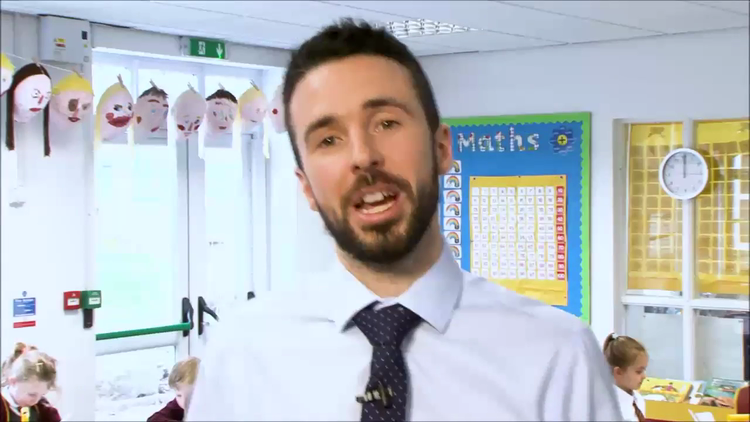 Click on the following image to watch a short video aimed at parents to give outline information about the new national curriculum tests for Key Stage 2. Monday 13th May 2018 until Thursday 16th May 2018. 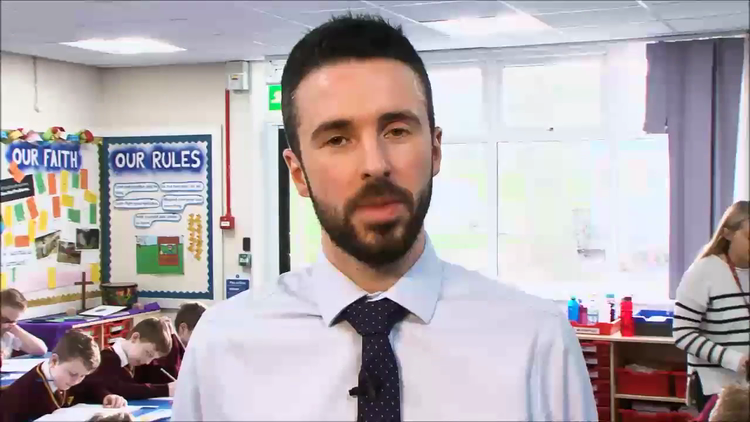 Here is the timetable for KS2 SAT week 2019 with a video explaining KS2 SATs below that. The reading test will provisionally be a single paper with questions based on one 800-word text and two passages of 300 words. Your child will have one hour, including reading time, to complete the test.